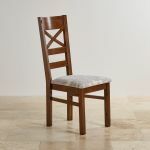 The Cranbrook dining chair is an ideal finishing piece for your dining room. 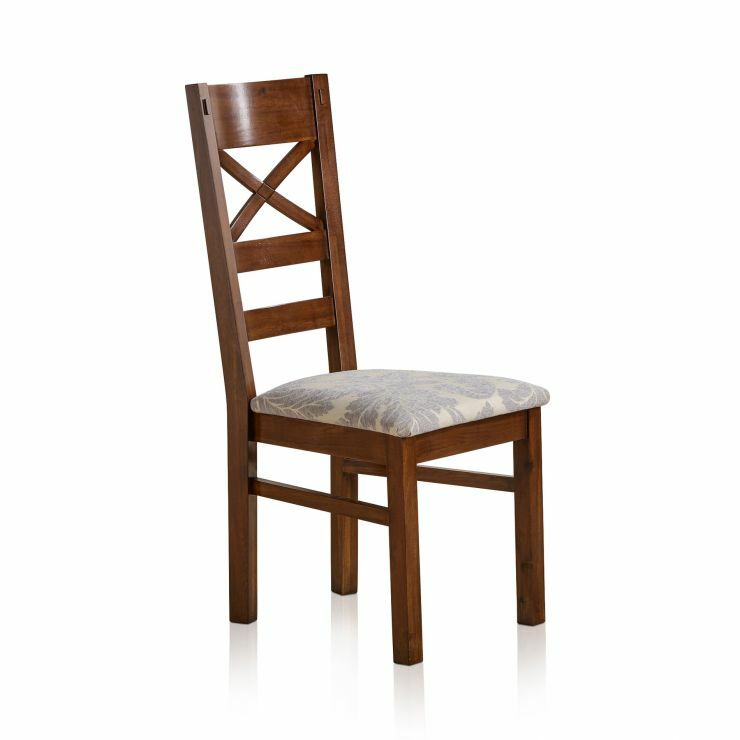 Made in the style of the range, it boasts a dark stained finish, perfectly offsetting the stylish upholstery. 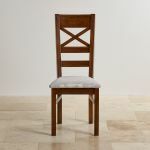 The back has a crossed motif, and the entire piece is made out of only 100% solid hardwood, so it will truly stand the test of time. 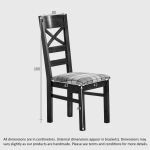 Browse all the great pieces from our Cranbrook range today!